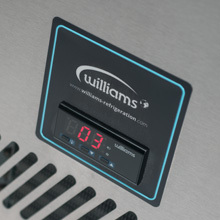 Williams modular Ruby Roll-in Series is available in a wide range of temperatures and options, including refrigerated storage and frozen storage. So whether it’s the one door, two doors even three doors cabinet there is always a Williams for you. We all know how important energy efficiency is – especially when it comes to refrigeration that runs 24 hours a day, seven days a week. That’s why Williams’ equipment is designed to be our most energy efficient possible by using the latest components and manufacturing techniques. 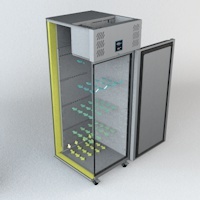 Featuring the CoolSmart controller our Modular Cold Storage is not only simple and easy to control but feature the failsafe function to ensure total food safety at all times. 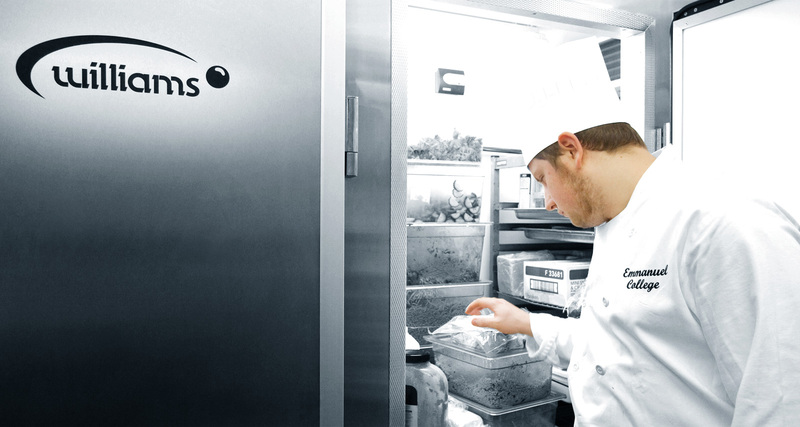 Combining energy efficiency, easy to use controls and a robust, flexible construction is all part of our mission to provide efficient refrigeration designed for the larger catering requirement in the real world. Durability is key in a commercial kitchen. That’s why all our Ruby Roll-in cabinets are expertly constructed in our factory with a tough, food-safe stainless steel exterior whilst modular units feature exterior bumper bars. Engineered from the ground up they are designed to stand up to the rigours of everyday use. We know that no two kitchens are the same, so our modular cabinets are designed to adapt to your needs. 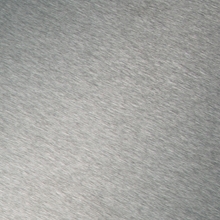 Available in a range of configurations including pass through, S,L and U shapes. 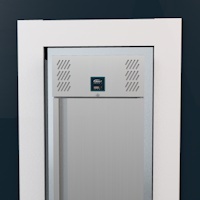 With the addition of optional glass viewing panels and LED lighting - we’ve a solution for any problem. Designed with cam-locked modular panels to ensure each section fits tightly together, it also provides ease of transportation, flexibility and facilitates installation in areas with restricted access. 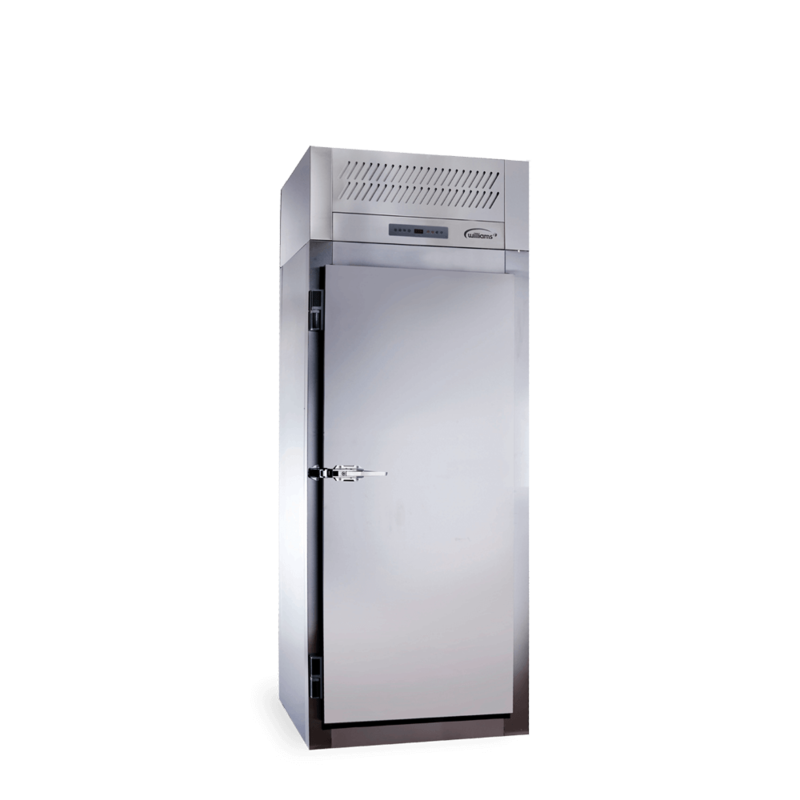 Add in latch door lock for added security and top-mounted POD refrigeration system for easy installation and servicing and you've got refrigeration built for the real world. Saving energy is important – but so is keeping running costs low. Luckily Williams makes it easy to do both. 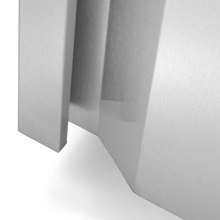 With a unique energy saving controller, high density insulation and magnetic door gaskets our latest cabinets are our most efficient ever. 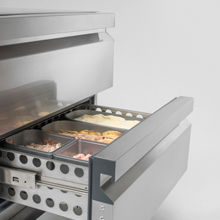 Ideal solution for larger catering requirements – our stainless steel modular roll-in food storage cabinet provides not only the size but also high quality construction with excellent thermal insulation and installation flexibility.